Express your need for speed with a unique 2K/5K/10K event that’s fun and healthy for the whole family. 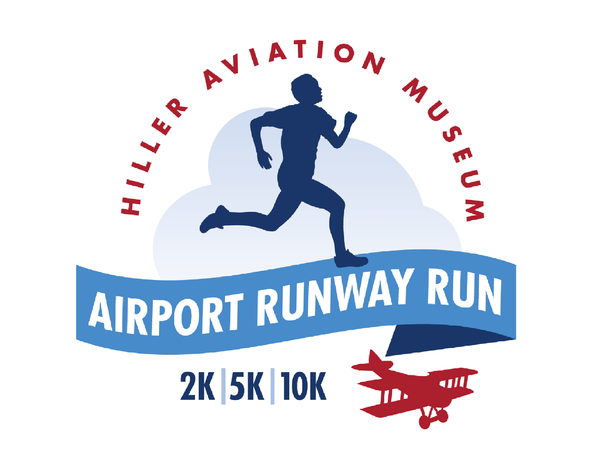 The start of the race route is the San Carlos Airport runway! Certified 5K/10K with 2K family fun run.